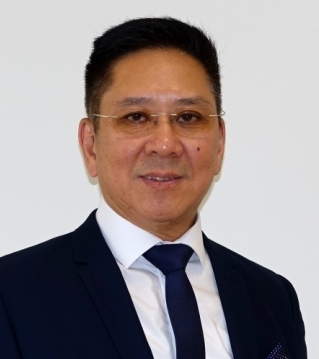 Dr Roland Ark was born Burma in 1959 and educated at St. Patrick High School before continuing his studies at the Institute of Medicine II in Rangoon. After obtaining his first medical degree in 1985, he worked as a solo General Practitioner in Moulmein. In search of new opportunities, Roland migrated with his family to Australia in 1991 where he enrolled at Sydney Institute of Technology obtaining an Associate Diploma in Applied Science (Biological Techniques). He worked in many local pathology laboratories until 1999 when he was selected and invited to join the Medical School, University of Tasmania, graduating with honours in 2001. With general practice firmly in his sights, Roland completed his intern training and continued to work at North West Regional Hospital, Burnie, Tasmania. He joined Wynyard Doctors Service as a GP Registrar in 2004 and achieved his Fellowship of the Royal Australian College of General Practitioners (RACGP) in 2005. Roland’s passion for continuing professional development and nurturing of young doctors has seen him involved in supporting general practice in a range of roles. He is an ex-member of The Royal Australian College of General Practitioners, Tasmania Faculty Board, panel member of Fitness for Intended Clinical Practice Interview (FICPI) and Pre Employment Structured Clinical Interview (PESCI). In addition, he is an ex-member of Vocational Training Accreditation Subcommittee (VTASC), an ex-director and ex-vice chair of General Practice North West Tasmania. Roland received a Certificate of Acknowledgement as Friend of the Faculty at Collegial Dinner on 27 March 2010 in recognition of his valued and continued support of the RACGP Tasmania Faculty. Roland has worked with GPTT till 2012 as a site surveyor for General Practice Accreditation for Trainer and Training Posts for GP registrar training and a Hospital GP Liaison Officer. It involved visiting to North West Regional and Mersey Community Hospitals to meet GP registrars who are working and receiving training in hospital for their hospital terms and assists development of learning plan and general needs. Roland is practice owner, principal and acting manager of Wynyard Medical Centre. The accredited practice is proud of its multidisciplinary health care team who are committed to providing comprehensive, high quality general practice care to all patients. He is passionate in teaching GP Registrars, International Medical Graduates (IMGs), Medical Students from the Rural Clinical School (UTas) and University of Queensland, John Flynn Scholars, and Nursing Students. On a personal note, Roland enjoys spending time with his family, playing tennis, singing and listening to music. Dr Pervaiz was born and trained in Pakistan. He joined our busy medical team from Pakistan. He has worked as a GP in Pakistan for four years. Now he is pursuing career as a GP in Wynyard, Tasmania. 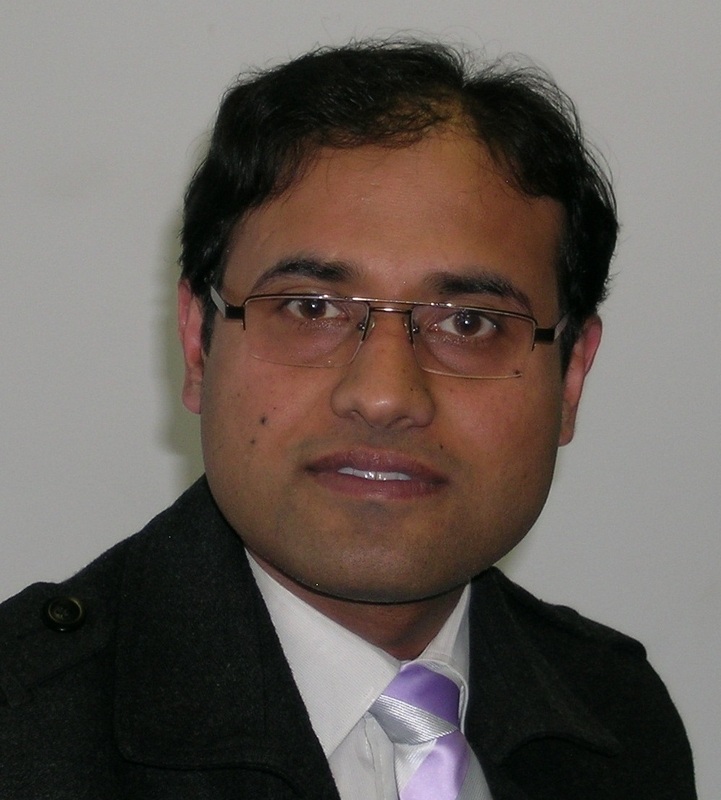 With excellent educational support from his supervisor, Dr Roland Ark, administrative team from Wynyard Medical Centre and HR Recruitment Plus, DR Pervaiz has successfully achieved his fellowship with RACGP in August, 2012. He plays co-supervisor role in teaching young generation doctors and GP registrars. He enjoys rural GP life style and intends to stay permanently in Australia. He loves to do fly fishing and camping when he has his spare time. His main interests are acute Surgical and Medical Emergency Medicine. Dr Sukanya Selvarajah was born in Sri Lanka and trained in Russia. She joined our busy medical team from Sri Lanka on 2014. She has worked in Colombo, Sri Lanka for 7 years. Now she is pursuing career as a GP in Wynyard Medical Centre, Tasmania. She is currently preparing to achieve her fellowship with RACGP in a year. Her main interest are child and women health. Dr Chiechefulam Ajaero was born in Nigeria. He recently joined Wynyard Medical Centre for his future GP career. He graduated with a MBBS degree in 2003 from the University of Nigeria, Nsukka, Nigeria and has completed his his internship at federal Medical Centre, Owerri, Nigeria in 2005. He has worked as a General Practitioner in Nigeria for a few years from 2003 to 2009. Then he moved to Trinidad and Tobago, and has worked as General Practitioner and an Hospital Medical Officer from 2010 to 2016. He has attended General Practice events in Australia on many occasions and found Australia to be the most suitable place for his future career as a GP. After constantly seeking a rural GP position in Australia, Wynyard Medical Centre has offered a GP position in early 2015. Dr Ajaero has successfully completed all the necessary recruitment process recently and was able to move down to Tassie with his family. He loves the beautiful nature of Tasmania and would like to choose it as a his family home in near future. Under the supervision and training provided by Dr Roland Ark, he is preparing to obtain his fellowship with RACGP within a year or two. Dr Ajaero has a strong interest in rural and remote well as emergency medicine. Dr. Chef is married to Chioma and they have two lovely daughters. He is an avid supporter of Manchester United Football Club and enjoys singing in the choir. He plays the bongo (a local drum) as well. He is proud to be part of our team here in Wynyard Medical Centre. Dr Yilin Zhang is joining us as a GP registrar on 29/01/2019 under supervision of Dr Roland Ark for GP training to pursue RACGP Fellowship. Dr Zhang obtained Bachelor of Medicine, Qingdao University Medical College, China . She received training as a Biomedical Scientist/ PhD candidate, Beijing Genomics Institute of Chinese Academy of Sciences/ Shanghai HD Biosciences LTD. She has done lots of researches and has published many research publications. In 2007 she was awarded PhD degree of natural science, Beijing Institute of Genomics, Chinese Academy of Sciences, China. Dr Zhang and her family migrated to Australia 11 years ago. Initially she worked as a Research Assistant, Lung Disease Research Laboratory, Dept of Pharmacology, the University of Melbourne. She has successfully obtained AMC certificate and she has worked as a HMO, Latrobe Regional Hospital, VIC. He is pursuing career as a GP in Wynyard Medical Centre while aiming to obtain RACGP Fellowship under the supervision of Dr Roland Ark. Her main interests are in Women and Child Health. 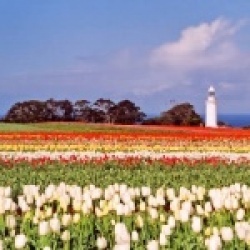 She found Tasmania to be very nice place and available for lots of leisure activities. Dr Zhang is married with three children, and has decided to be settling as a rural GP in Tasmanian. She enjoys gardening and watching movies in his free time. 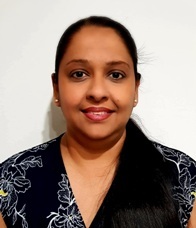 Dr. Dhanesha Gunawardena was born and graduated in Sri Lanka. 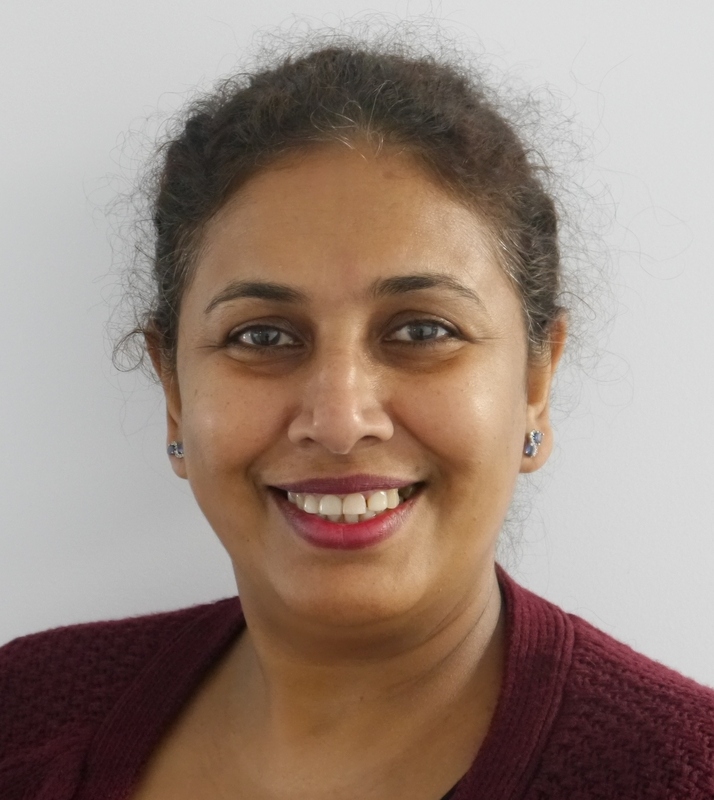 She had worked as an Anesthetist and a part time GP for 6 years in Sri Lanka before moving to Oman, a middle eastern country, where she worked as a full-time GP for 11 years. She migrated to Australia with her husband, Chaminda and son, Kavija in August 2017. She is further pursuing her career as a GP in Wynyard Medical Centre while aiming to obtain her RACGP Fellowship under the supervision of Dr Roland Ark. Her main interests are in women’s health and mental health. Dr. Dhanesha has found Wynyard to be a very scenic, quiet and a place with friendly people. She has settled in Burnie and wish to continue her career as a rural GP. She enjoys cooking, baking and listening to music during her spare time.